We’ve all been there. Dinner is at four, & it’s currently 3:45 as we sit in the car, scribbling the first kind thought that we can think of into a card. If we’re feeling ambitious, we might grab a bouquet of flowers as we pay for our petrol at the till. It often feels like a mad rush to find our mums the perfect gift. With everything our mums do for us does this show of appreciation always have to be curtailed into one day every year? The team at Steffans Jewellers don’t think so. 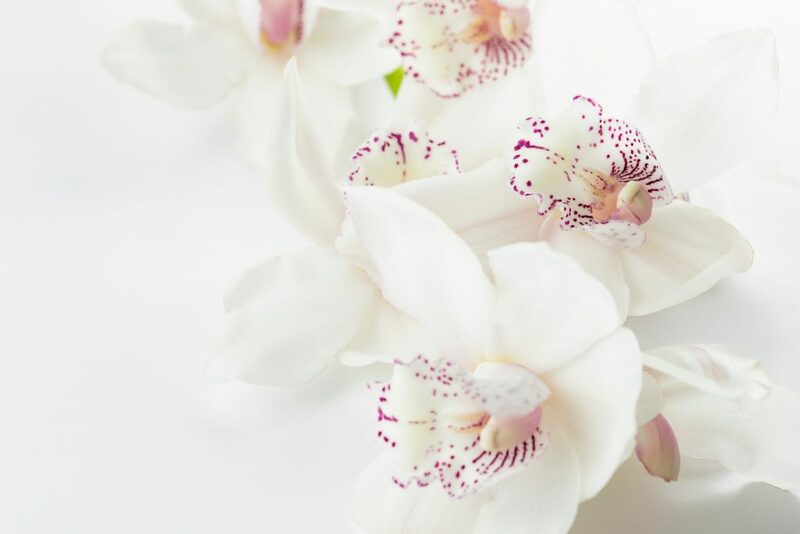 With Mother’s Day coming around again this weekend, the team at one of the UK’s oldest family-run jewellers have run an interesting Mother’s Day poll to truly understand just how much our mums mean to us & how often we show our love with gifts. The survey showed that 74.5%, an overwhelming majority, focuses on trying to show their love & appreciation year-round rather than on Mother’s Day alone. This made for interesting reading as the UK is known for showering our mums with gifts on this one special day. The fact that buying habits are shifting to a continuous show of affection goes to show how much these special ladies in our lives really matter. In terms of what you’re looking to buy, results showed that whilst we show our love throughout the year with regular gifts, on Mother’s Day the UK mainly expresses their love with smaller presents. From the Steffans poll, there was a clear majority that went easy on gift giving because of regular gifting, with 85.4% spending less than £75 on mum for the day. Of course, not everyone’s habits are so lean, with 14.6% spending £75 or more, with a handful even opting for a weekend of retreat or spa day for their mums. Although spending is mainly on flowers with 44.8% choosing a simple bouquet, a large proportion of those surveyed (24.8%) stated that they’d rather buy their mothers a piece of jewellery, as it can be a lifelong reminder of love, lasting more than just a couple of days. However, when it comes to the main point, Mother’s Day is more than an opportunity to buy something; Mother’s Day is about connecting with our mums. On the big day most choose to celebrate with a family meal out (40%) or a home cooked meal in (42.8%), showing that time together is still vital no matter where it is. As we grow older & into our own lives, we can neglect to let our mothers know how appreciated they are. Days like Mother’s Day are great reminders & challenges. To truly know how to communicate affection & appreciation, we need to have a connection. Showing our mums what they mean to us is more important than ever. Out of everyone Steffans polled there was an overwhelming agreement that we are most proud of the way our mum show love to us no matter what life brings. These results paint a beautiful picture of how we see our mums & appreciate them not just for what they do, but for how they love. Our mums are spectacular, beautiful, & worthy of our acknowledgement. 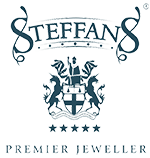 Steffans is always available to assist with finding an exceptional gift. With free engraving services you can add an everlasting, personal touch that will be a reminder of affections, even during the seasons when life gets a little too busy for a phone call.